Greenliant Systems, a leading producer of industrial solid-state storage products, has announced that they are now mass producing their eMMC NANDriveTM embedded solid-state drives (SSDs). 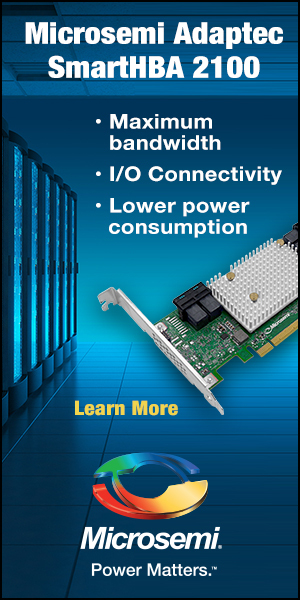 This will provide customers with data storage in a small ball grid array (BGA) form factor that is able to withstand the severest of conditions, including temperature extremes from -40 to +85 degrees Celsius. 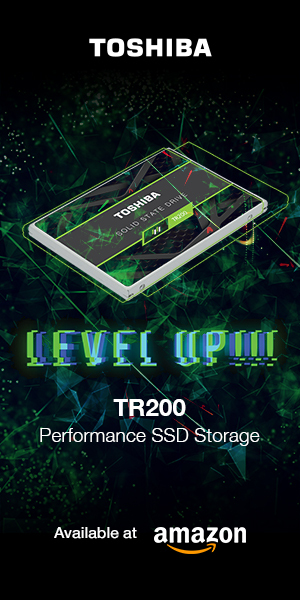 All models of the eMMC NANDrive SSDs will have identical space requirements of 14mm x 18mm, in a 100-ball package with 1mm ball pitch for extended reliability. The GLS85VM devices comply with JEDEC eMMC 4.4x and 4.3 standards. Greenliant’s fabless manufacturing facilities are ISO 9001:2008 certified. Greenliant’s NANDrive technology is able to manage all NAND flash variations, and embedded system designers are able to easily integrate mass data storage into their designs without requiring firmware changes. NANDrive is compliant with ATA and eMMC interfaces that are supported by all standard embedded operating systems. The eMMC NANDrive is based on Greenliant’s own internally-developed NAND controller. The eMMC NANDrive also features wear-leveling, bad block management and error correction code (ECC) capabilities, all of which contribute to dramatically extending product life. Power-interrupt data protection and enhanced security features are also present to keep sensitive data secure. NANDrive is offered in either 2-bits-per-cell (MLC) or 1-bit-per-cell (SLC) NAND. The GLS85VM series of eMMC NANDrive SSDs are available immediately, and can be ordered via Greenliant’s authorized distributors. Customers are also able to request NANDrive product samples and evaluation boards. The Greenliant press release can be viewed in its entirety here.